Gilead and Novo Nordisk have announced that they will collaborate on a clinical trial in nonalcoholic steatohepatitis (NASH) combining compounds from each of their pipelines, including Novo’s diabetes drug semaglutide. The clinical trial will be a proof of concept study combining GLP-1 analogue semaglutide with Gilead’s investigational NASH drugs cilofexor (a FXR agonist) and firsocostat (an ACC inhibitor). The companies said that they are also exploring the potential to collaborate on preclinical research to advance understanding of the disease. 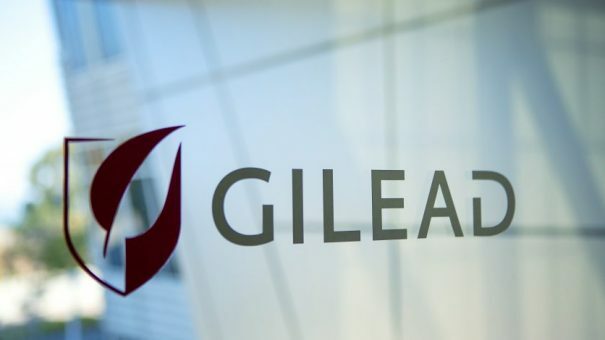 The announcement follows news that another Gilead’s NASH drugs – selonsertib, also the company’s top late-stage asset – had failed a phase 3 trial. At the time, the company was keen to note that the phase 2 ATLAS combination trial of selonsertib with cilofexor and firsocostat in patients with advanced fibrosis due to NASH was still ongoing. Meanwhile, Novo Nordisk is already putting high hopes on semaglutide in diabetes, as its new formulation could soon become the first oral GLP-1 agonist approved in the US. NASH is a chronic and progressive liver disease characterised by fat accumulation and inflammation in the liver, which can lead to scarring or fibrosis, that impairs liver function.